Last year I promised myself that I wouldn't buy any more children's picture books. It's not that I don't like them. I just have too many. My own children are too old for them so I read them to my prekindy students. Every year, I'd read the old books that I have to a new group of students. I have the whole year covered so I don't need any more books. But when I see new titles, I just can't help myself. I buy them from my local Islamic bookstores and also online from overseas. 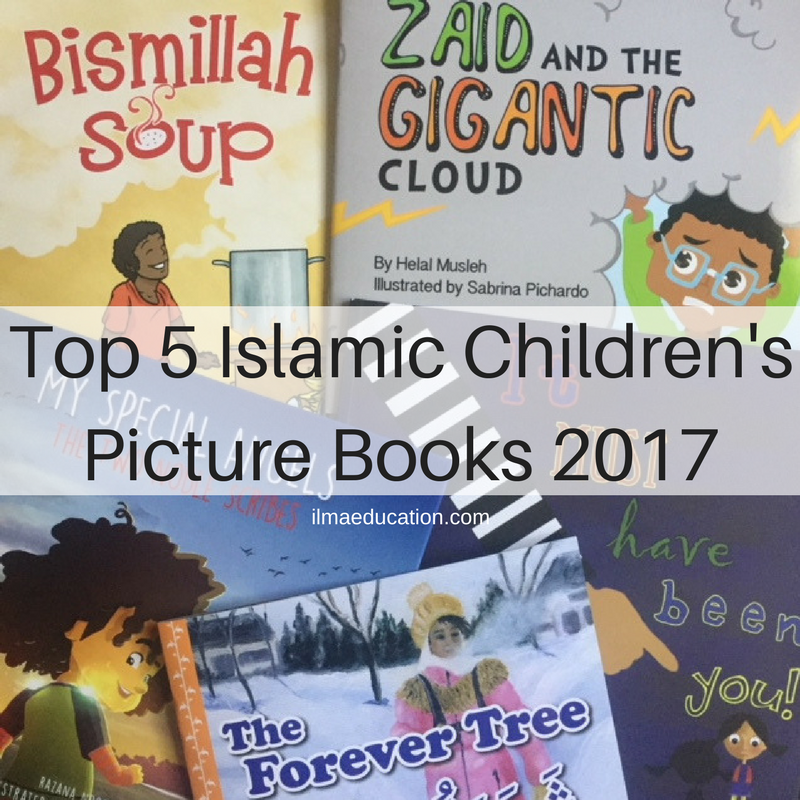 So instead of stopping myself from buying Islamic children's picture books I'm going to have to limit myself to maybe just 5 or 10 books. I've never heard of the 'Stone Soup' folktale that this book was based on but the way the author incorporated Islamic values and traditions into it makes this a really deep and meaningful story. It's a story about community and sharing and relying on Allah for our provisions and sustenance. 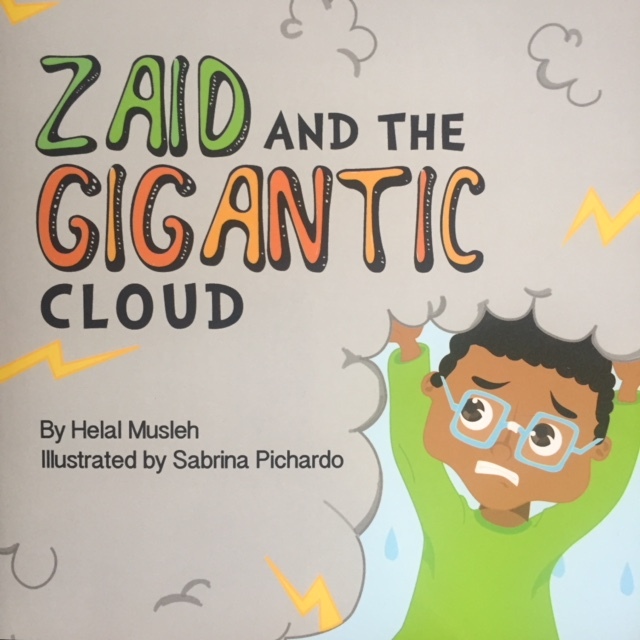 This story is about a boy who gets a black cloud above his head that grows whenever he has negative thoughts. The good news is that it disappears when he has positive thoughts. 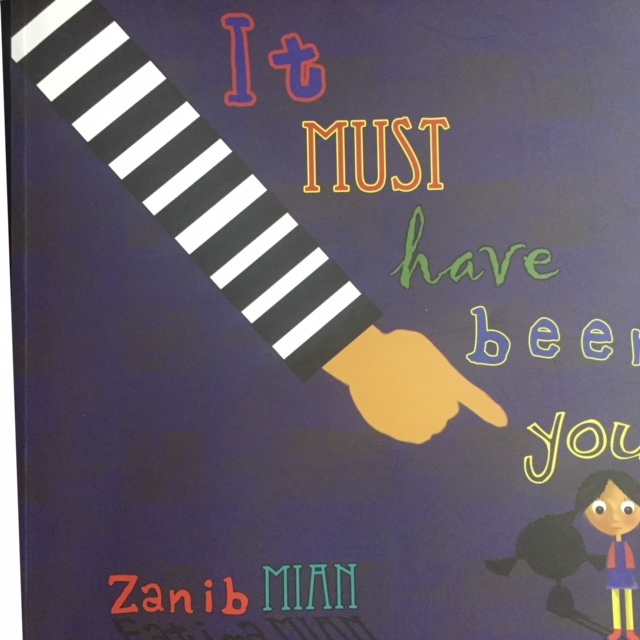 I love the message behind this story as it teaches children to look for the good in everything. 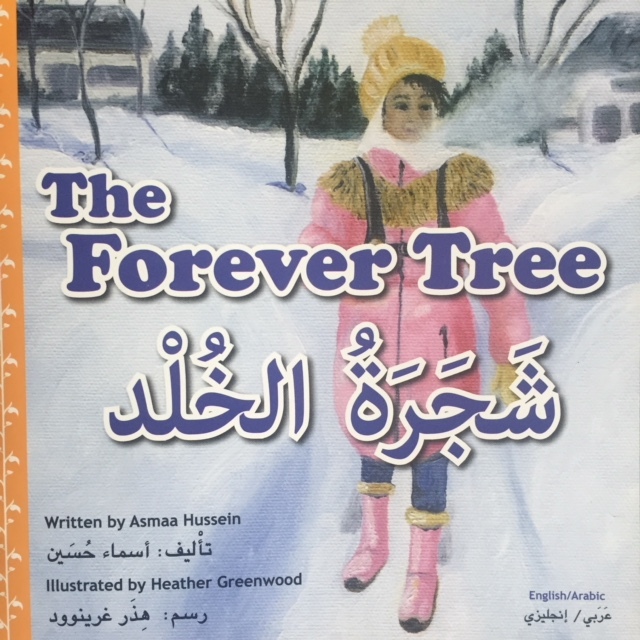 The Forever Tree is a bilingual book. There is both English and Arabic. What is beautiful about it is that it teaches children about the trees in Jannah that the believers will get and how we can plant those trees. It reminds us to strive for Jannah. Nothing seems to be going right for this little girl in the book. She's just a young girl going about her day playing, as children do, with no intention to do wrong but it all ends up going wrong anyway. But what she does to make up for her mishaps shows a generous and loving nature that we want children to have. 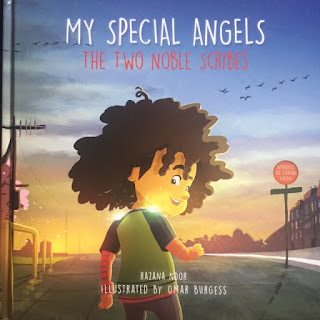 We can't have enough of books like My Special Angels to encourage children to be conscious of their actions and to always do good deeds. 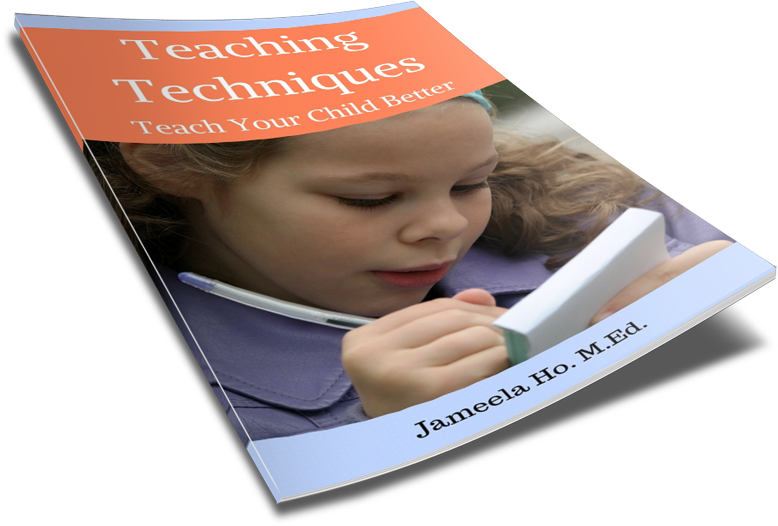 Anything that teaches children to be good without being 'preachy' is always welcomed. You might have noticed that some of the titles are a few years old. Well being so far away from the rest of the world means that sometimes we, who live in Australia, will get things later than everyone else. It also means that postage can be very expensive for ordering online. Also, these are all physical books. I also have pdf or kindle picture books but they are harder to read because of the small size ipad or kindle reader. They are good for reading to a child on your lap but for the most part they are difficult to read to a whole class. 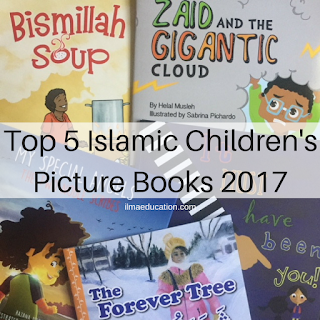 You might also noticed that all the above books teach children something about Islam. 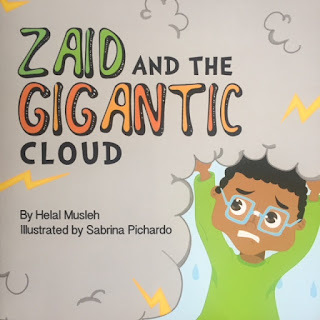 This is what I look for when I buy Islamic children's books, especially when they're not preachy nor too wordy. I also prefer normal language rather than rhymes (although number 5 is a rhyming book) because they're easier for young children to understand. Sometimes when a rhyme is forced, it makes it very hard for children to understand it. These were my favourites for 2017. If you're looking for more children's books favourites then click below. These are also favourite adult books shared by other bloggers. Check them out! There might be something there to spark your interest. Wow, subhanAllah, love your collection this year. Hope to get my hands on them insha Allah! Wa iyaki. Love your collection as well!